The team at Askme Technologies mixes together all of the ingredients required for a successful technology, design & development company. We have highly-talented and energetic developers, designers and testers, all recruited through rigorous interview process. We offer a range of services, from large scale e-commerce solutions, to content creation for digital campaigns. Some of our core services include: website development, web design, Shopify solutions, e-commerce and digital marketing. Askme Technologies have been delivering massive and sustainable sales growth for our clients. We are a fun loving Employee Engagement company dedicated to the pursuit of happiness at work by helping companies create a strong employer brand, keeping employees engaged, balanced and full of positive energy. Ashok is an individual with international experience in Entrepreneurship, Business development, Sales, HR & Operations. Before starting his career as entrepreneur, he worked with top-notch MNC (i.e. Sapient, Saxo Bank and Fareportal). 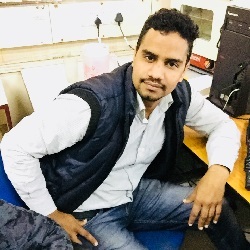 With more than 12 years of experience in development, Atul not only brings his technical expertise of latest web technologies, but has also got skills to manage projects and ensure timely deliveries. With more than 5 year Experience as Business Development Manager, Vick joined us in our leadership team with expertise in Program/Project Management, Change management, Strategy and IT implementation. Shekhar is an expert web and graphic designer who has extensive knowledge in building lasting customer relationships. He distinguishes himself by being highly creative and customer oriented in applying new technology processes. Sanjeev is web developer who has hands-on working knowledge with PHP, CorePHP, Magento, WordPress, Joomla, Zend, Drupal and OpenCart. He is passionate about coding and always manages to get a bug fixed no matter how tricky it may be. Sachin is expert developer and specialized in front end development of projects in PHP, Magento, Laravel and eCommerce development. If you need functionality and can dream it, he makes it happen, the way it should be. 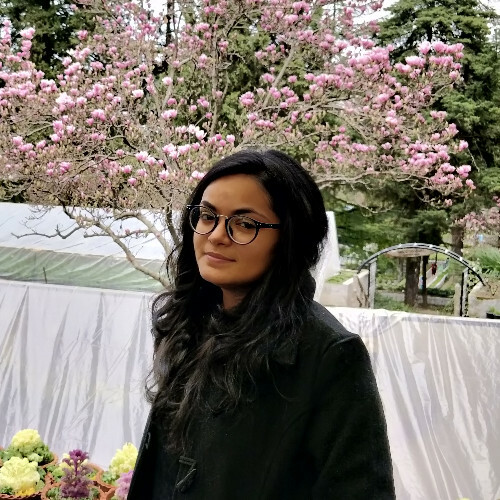 Samridhi is having Hands-on experience with functional testing, integration testing, regression testing, mobile testing, cross platform testing, component testing, security testing, performance testing, UI/UX testing, A/B testing. 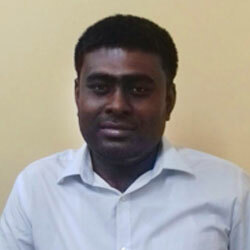 Sanjay has been in the Internet Marketing industry for over 5 years now, and is an asset to Askme Technologies. 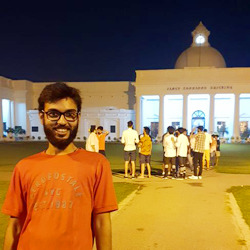 Sanjay started at Askme Technologies wearing many hats within the company, contributing and directing multifarious roles. Sumit has been in the internet marketing industry for more than 4 years now. He is helping us in generating quality lead for web services like SEO, SMO, PPC, Web Design, Web Development, Mobile Apps Development and onshore/offshore etc. Askme Technologies have the capability to rapidly respond to the growing need of Agile Software Development in the business sector through continuous training and procedure upgrades. 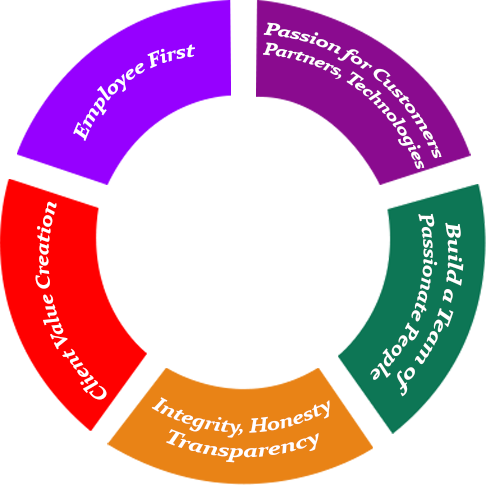 We believe in doing business with honesty, integrity and a sincere heart for others. We aren’t going to sell you something you don’t need. Ryan has more than 10 years of experience in development. He knows multiple programming languages such as PHP, Ruby on Rails and Python. 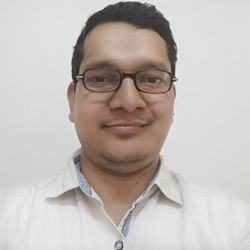 He is a development expert and has hands-on working knowledge with many systems such as Magento, WordPress, Joomla, Drupal, OpenCart, Virtuemart, Prestashop, Zend, Cake PHP, Laravel and a couple of more which I am sure we missed. He is responsible for the full project development lifecycle leading the team for user experience, digital product design, developing commercial websites & finding the right solution for every client. Ryan likes coding and long walks in the park. With more than 5 year Experience as Business Development Manager, Vick joined us in our leadership team with expertise in Program/Project Management, Sales, Change management, Strategy and IT implementation. Vick is Responsible for providing tactical management, administrative/leadership support to project teams, in order to ensure that the project proceeds within the agreed tolerances of time/budget. 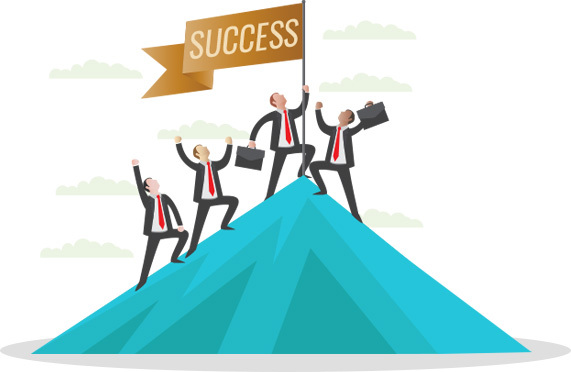 Serving as key member of executive team; participated in competitive analysis, market definition, and product design & engineering processes, Thrive on creating self-organizing teams and motivate teams with great team building. 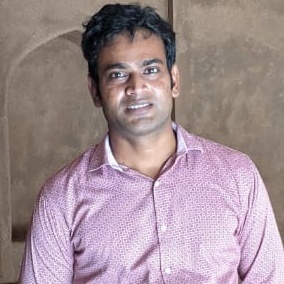 With more than 12 years of experience in development, Atul not only brings his technical expertise of latest web technologies, but has also got skills to manage projects and ensure timely deliveries. 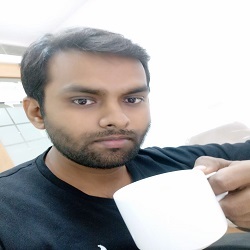 He is having sound knowledge of multiple programming languages such as PHP, MySQL, AJAX, Jquery, Json, Joomla, Smarty, Zend Framwork, Laravel, Magento and many more. 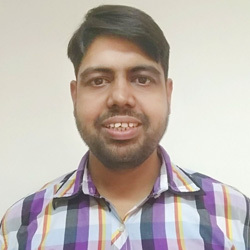 He is responsible for technical execution of the project, involve in various project management discussions to prepare company’s technology strategy and deliver the best to clients. He is also the office comedian. Shekhar is an expert web and graphic designer who has extensive knowledge in building lasting customer relationships. He distinguishes himself by being highly creative and customer oriented in applying new technology processes towards making automated improvements that bring proficient and saving-oriented result to our clients. Samridhi is having Hands-on experience with functional testing, integration testing, regression testing, mobile testing, cross platform testing, component testing, security testing, performance testing, UI/UX testing, A/B testing. Her strong analytical and problem solving abilities always help us to deliver the bug free application to the client. Ashok is an individual with international experience in Entrepreneurship, Business development, Sales, HR & Operations. Before starting his career as entrepreneur, he worked with top-notch MNC (i.e. Sapient, Saxo Bank and Fareportal) and responsible for functional execution of the Project. Our clients commend him time and time again for his unmatched customer service, lightning-fast response times, thorough web design solutions, QA, and helpful, creative attitude. When not at work, Ashok loves to play cricket and enjoy with his son. 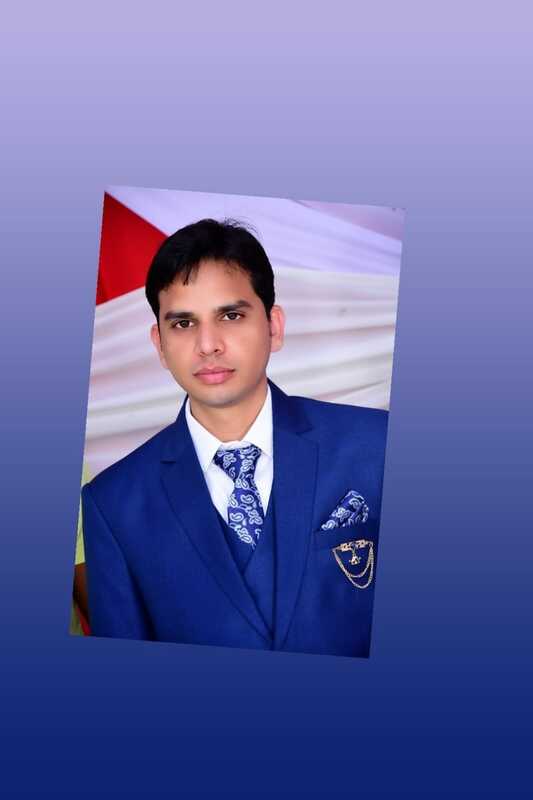 Sanjay has been in the Internet Marketing industry for over 5 years now, and is an asset to Askme Technologies. 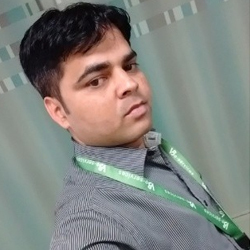 Sanjay started at Askme Technologies wearing many hats within the company, contributing and directing multifarious roles. He has since transitioned into being the Senior SEO Analyst /Brand Specialist & Google Link Penalty Guru for Askme Technologies. Sanjay is constantly growing and coming up with new, innovative ideas for the company. Currently, Sanjay creates, directs & coordinates the Optimization Strategy for Askme Technologies & it's VIPclients. Sanjay is responsible for SEO, SMO and PPC campaign and also managing the entire digital marketing vertical independently. Outside of the office, Sanjay is very interested in reading books & new articles in free time. Sumit has been in the internet marketing industry for more than 4 years now. He is helping us in generating quality lead for web services like SEO, SMO, PPC, Web Design, Web Development, Mobile Apps Development and onshore/offshore etc. His passion is to generate new business via online marketing services with 100% Client satisfaction & email campaigns around upgrades, new service/product launch. In free time he is always researching and evaluating new market opportunities, demand for potential services, and customer needs and insights & identifying new and effective channels for lead generation. Apart from email marketing, he is also helping us in online bidding portal.